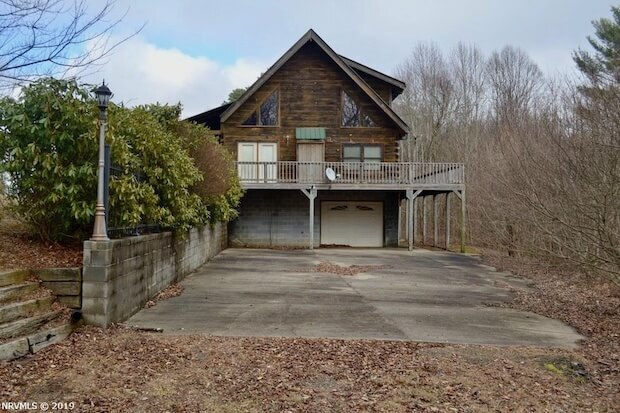 Here’s a log cabin in Woodlawn, Virginia just itching to be bought! It features spacious living spaces. The main area has an open floor plan for some much-needed breathing space. 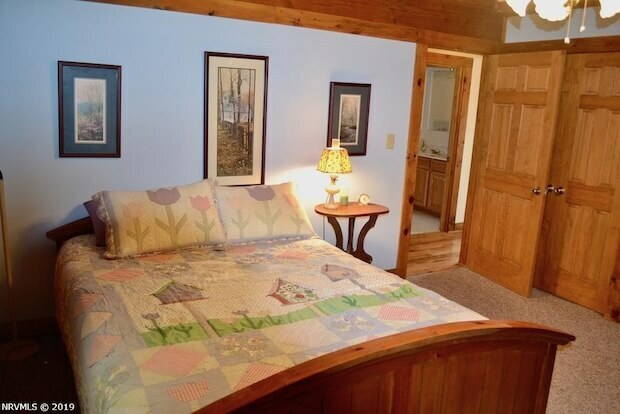 Vaulted ceilings add to the already open feeling of the home. 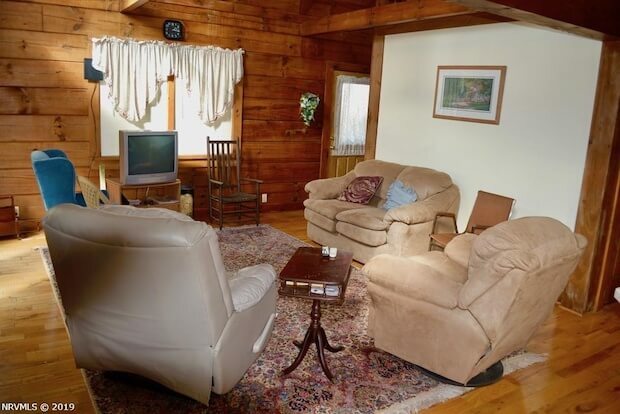 Enjoy the views of the surrounding woodlands. 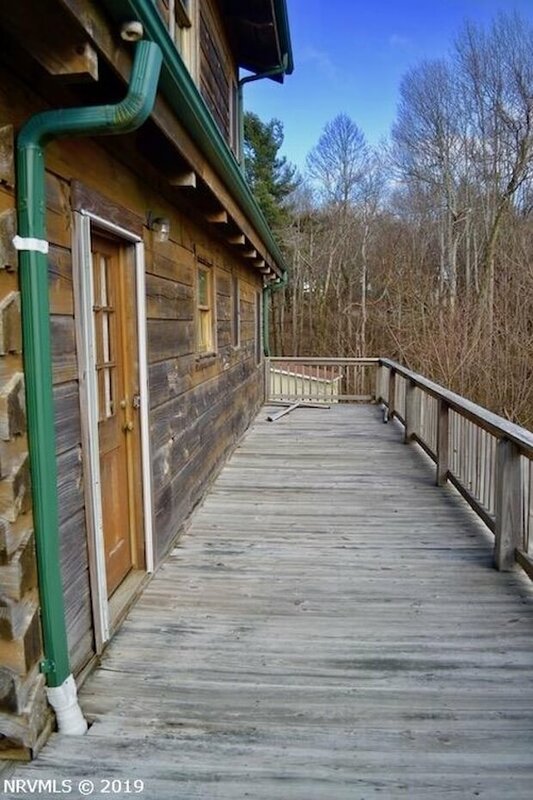 A wrap-around deck is available for you to take full advantage of the beautiful scenery. 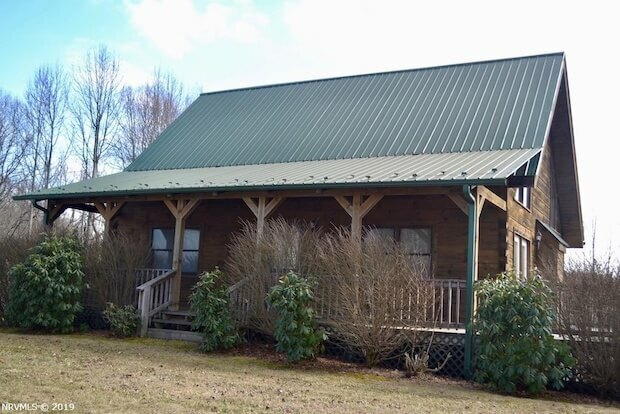 The log cabin is 1,512 square feet in size and it sits on a 1.75-acre lot. 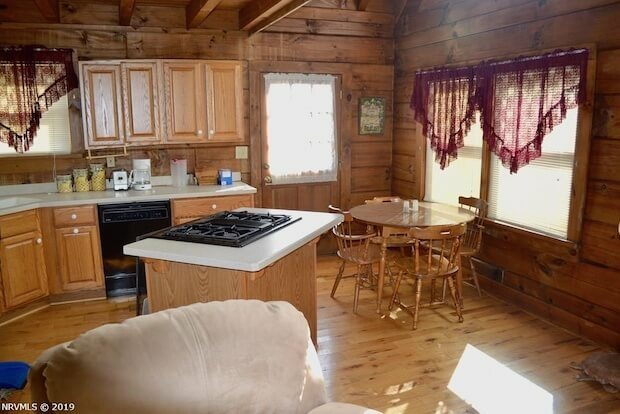 Get your hands on this beautiful home in the woods for only $189,500! 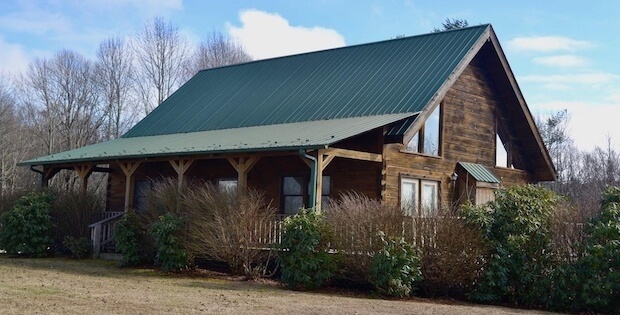 This could be a perfect primary or second home with its convenient location in the mountains but yet just minutes back to the Fancy Gap exit on I-77. 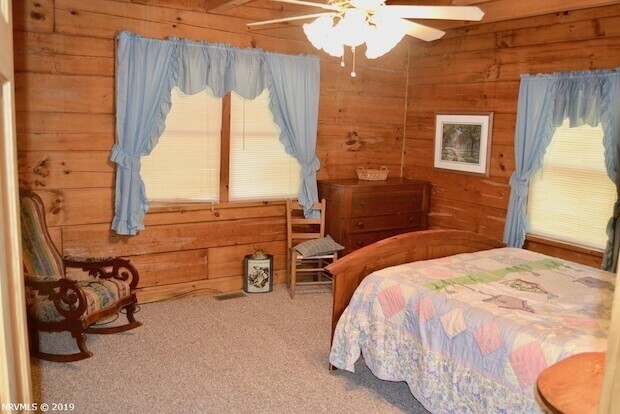 Conveniently close to Galax, Hillsville, and Mount Airy, with nature just outside in the backyard. 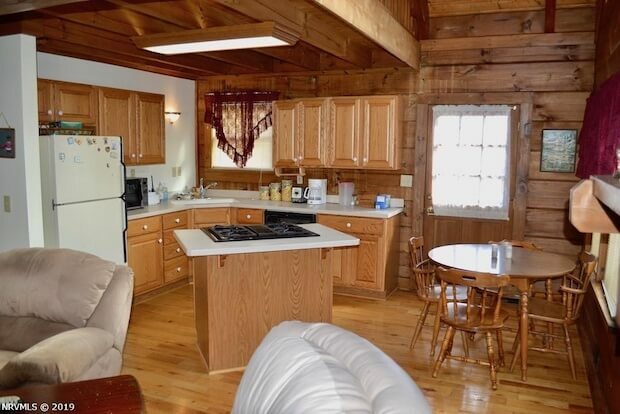 [FOR SALE] Great Salt Lake’s Reclaimed Log House for Sale!